We proudly carry these preferred brands. 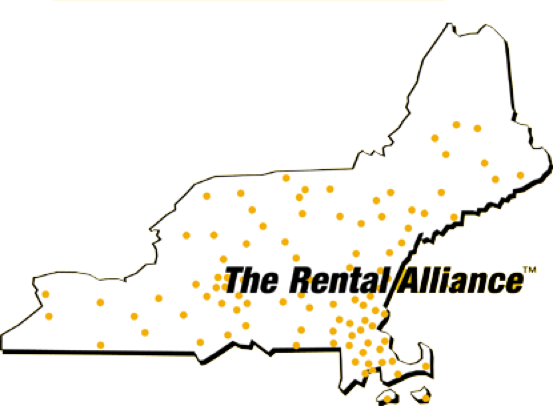 Contractors and Homeowners in the Northeast – this is your source for daily and weekly rentals of top-of-the-line construction equipment. Call 888-618-9299 to find out the rental store closest to your home or jobsite.